Reaching the unreached and strengthening health systems CSOs, in partnership with governments, play a key role in implementing immunisation programmes. 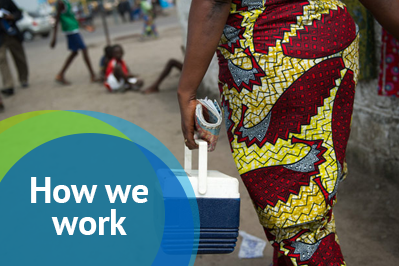 In many countries they deliver up to 65% of immunisation services, as well as strengthening health systems, training health workers and supporting logistics. 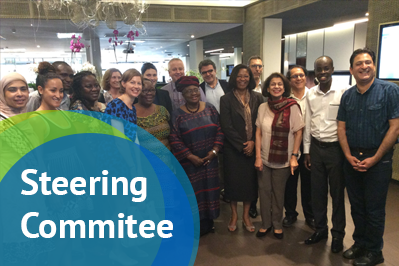 Advancing equity is central to Gavi’s mission. Remote communities and minority and marginalised groups often represent a big part of the last 15-20% of the population that miss out on life-saving vaccines. Civil society is vital in delivering health services and immunisation to those who need them the most. Influencing Public Policy Civil society is influential in the formulation of national health policy, and in shaping policy debates on issues such as women’s health, aid effectiveness and access to medicines. CSOs often advocate for these issues to ensure that global health and development continue to save children’s lives and protect people’s health. Supporting Resource Mobilisation As communities demand more immunisation and health services, CSOs are a powerful voice in urging governments, donors and the private sector to invest sustainably in child health and immunisation. In addition, CSOs help encourage these stakeholders to deliver on their commitments. Ensuring Transparency and Accountability CSOs play a positive role in supporting governments, donors, and other global health actors to be responsive to the needs of communities. They also encourage all stakeholders to be more accountable and transparent. 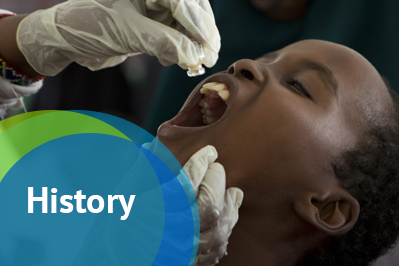 By participating in Gavi’s governance, CSOs provide input to ensure that its programmes and policies are robust and that the Vaccine Alliance maintains a high level of transparency, accountability and responsiveness.